The Dollar Store is not just the thriftiest source for our daily supplies, but it can totally be your interior decor guide. 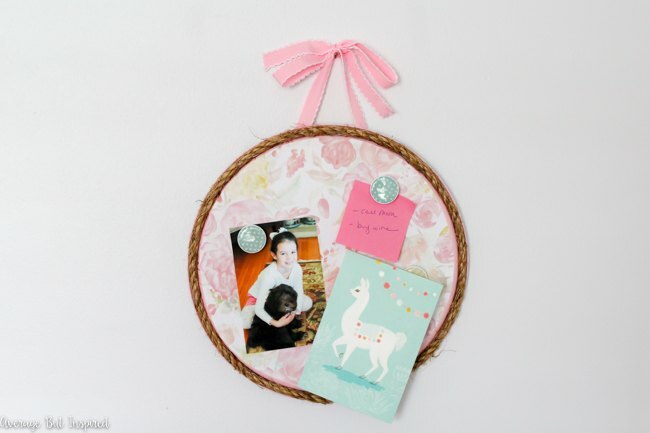 Turns out, you can have a lot of fun with these basic and versatile Dollar store buys. Organizing our home and sorting out our appliances, clothes, kitchenware, makeup conveniently is the one task no one prepares us for. Especially, if you have a starter home or a not-so-spacious apartment. 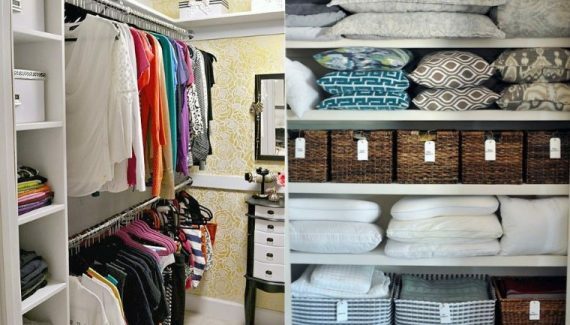 You’ll need smart space-saving hacks to make your life simpler. As daunting as that sounds, it’s actually a Dollar store trip away. What if I tell you that your neighborhood Dollar store has all that you need to set-up your home? For instance, did you know that you don’t have to buy jewelry holders? You can just use some tastefully stacked plates instead. You can also divide your shelf to store a number of things. 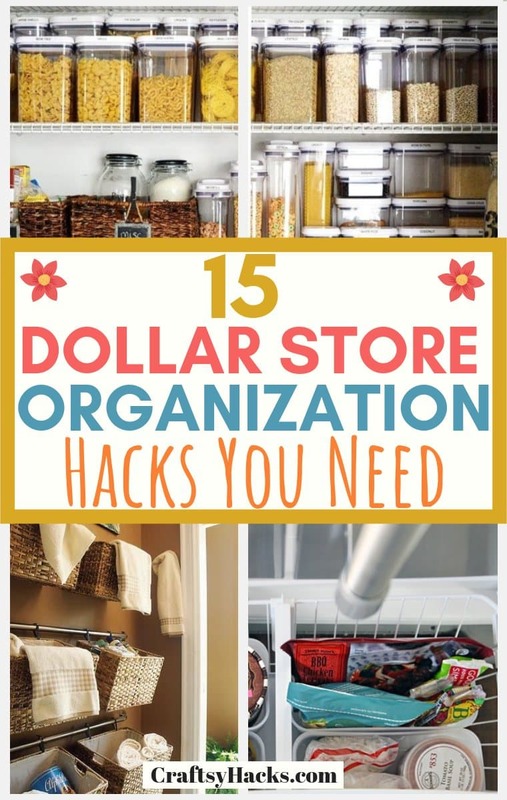 Grab a notebook and write down some of these dollar store organization hacks that you absolutely have to try. 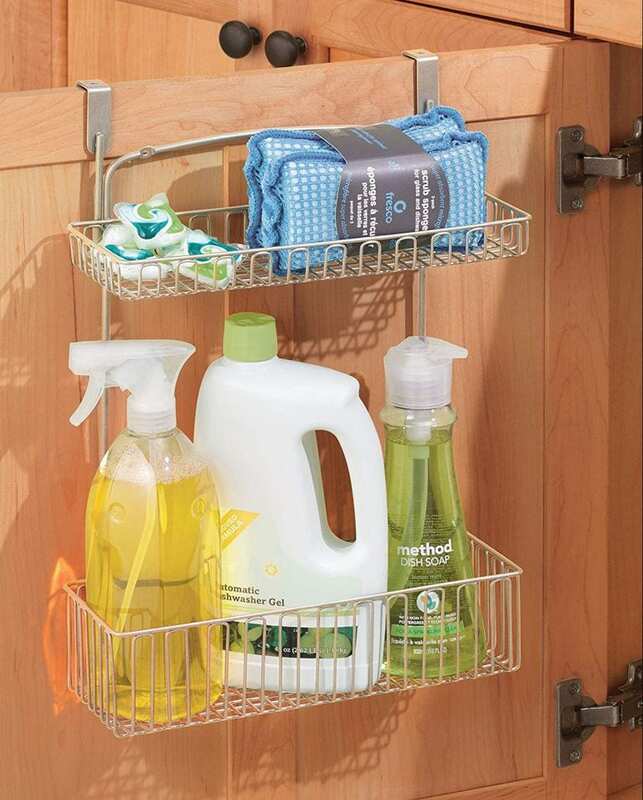 We’re always looking for space to store our shampoo, shower gel, and other essentials. All that, so we don’t have to reach out for them. Meanwhile, you have an entire wall in your bathroom that’s not functional. 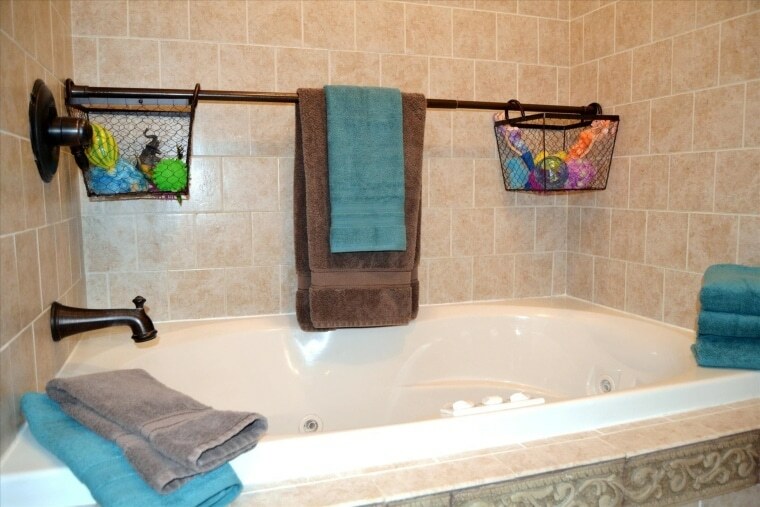 Install a second shower rod on one of your bathroom walls. You can hang dollar store shelves on the rod. You use the space to store your beauty products, soaps, loofahs, hand towels and so much more. In fact, this will clear up a lot of space in your cabinet and around the sink. Trust me, your bathroom will look less messy. 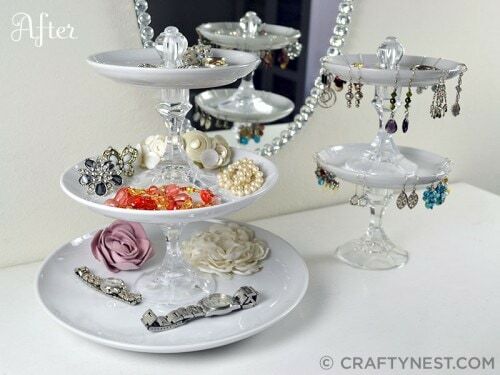 Want a fancy jewelry holder which will only cost you a few bucks? Here’s the perfect DIY hack for you. Our dressers always need space for the jewelry we wear more often: watches, sunglasses, loose change and what not. You can have a three-tiered plate rack. Just take a few plates and thrifty candlesticks from the Dollar store. Stack up the plates, in a way that the candlesticks are supporting them. Use glue to attach them to each other. Also, make sure the plates match each other. We all need a place to stash our hair straighteners, hair dryers, chargers, and other bathroom appliances. Most of the times, we just have to stumble around to find a place to keep them. The best way to set-up storage in your bathroom is to attach a regular mesh style storage box to the little doors under the sink. It does not have to be big. Just spacious enough to keep a few of your urgent appliances. In fact, if you have a bathroom that’s big enough, you can set up a few of these shelves depending on where you need them the most. Our freezers often get cluttered with an enormous amount of food. Especially, if you are storing food for the week or prepping for a party. 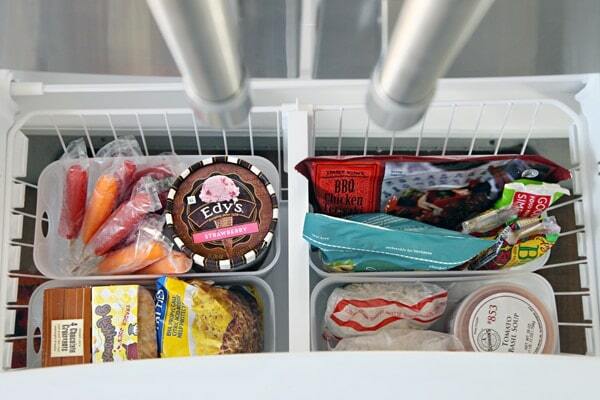 Invest some of your time in dividing the freezer into smaller units. Use Dollar store baskets for that. You can separate different types of foods according to your liking. We are all aware how stressful sorting our dressers and makeup cabinets can be. One of the best ways to set-up a proper system to arrange accessories is to use craft boxes. 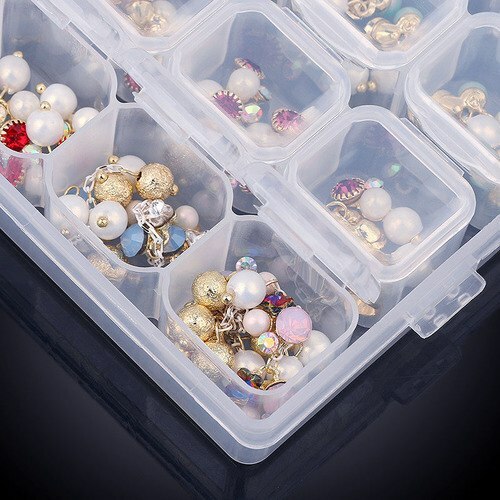 You can use one or two boxes with several small units to keep your smaller accessories, jewelry or makeup separated. Not only will this declutter your entire dresser but will also save you time when you’re getting dressed. Plastic boxes are also great if you’re organizing your desk. We always end up cluttering our car with chocolate wrappers, and other snack packets. 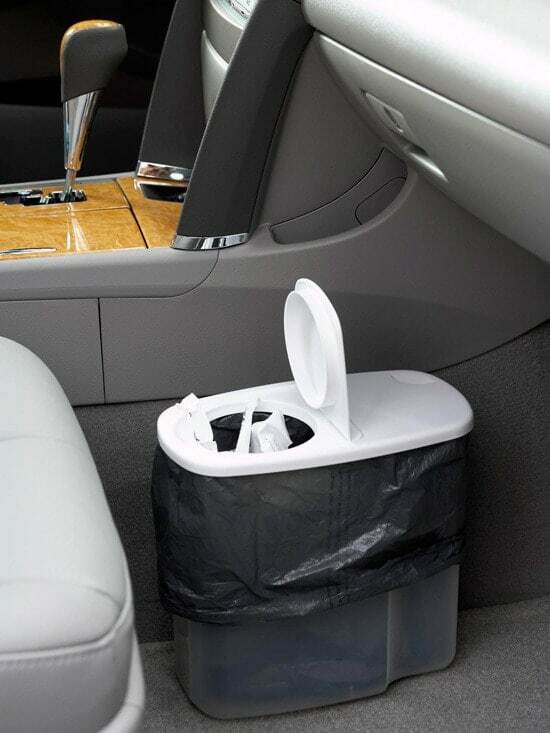 A trash can in a car can take up too much space. Thus, it would be inconvenient. What you can do is use an empty cereal container instead. You can stock up on some of these whilst on your trips to the Dollar store. Add a trash bag to it and enjoy the ride. Our makeup drawers give us the most unwarranted stress. No matter how hard we try to arrange them, it’s difficult to keep so many products organized. That’s especially if you are a makeup enthusiast and own more than 20 pairs of brushes. 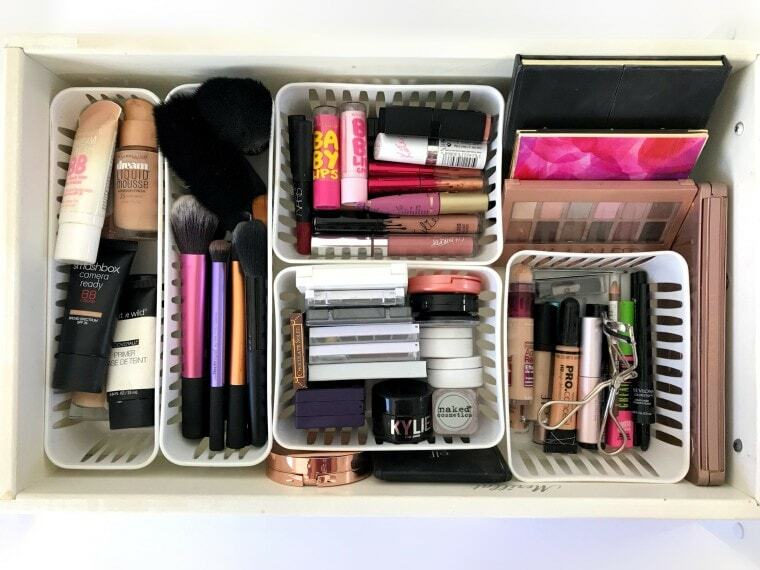 The easiest way to sort a makeup drawer is to add a few baskets to them. Divide your makeup based on what it’s for. Keep those brushes and eyeshadows separate. Here is more information on how to organize makeup products! If you’re into DIY creations or crafts, I know much how time you can spend just looking for your supplies. It’s not easy organizing smaller items or arranging them. The best way to keep these smaller supplies separate yet handy is by storing them in small soap boxes. Dollar store has all of them! You’re probably looking to revamp your home’s aesthetics. Instead of plain old wooden shelves, opt for quirkier options. Wicker shelves, for instance. You can find wicker baskets of all sizes at the Dollar store. You can use it to make those walls look extra and make space for all the goodies. 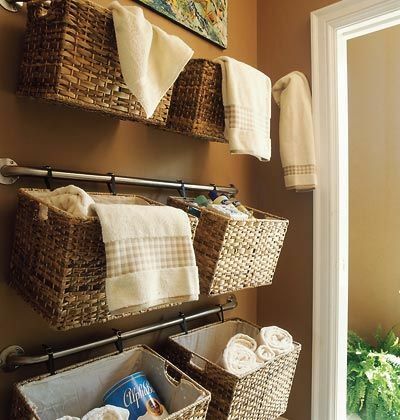 Instead of keeping the baskets somewhere in the corner, attach them to the walls. Now turn around and appreciate the view! Overall, a great idea if you have a small room that requires more storage space. 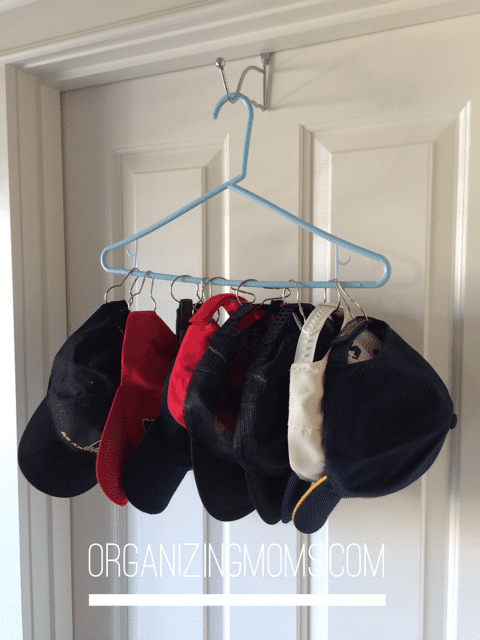 Don’t you hate it when you can’t find your favorite baseball cap when you need it the most? It happens to all of us. Caps are easy to lose. And it’s not always easy to keep them together in one place. Thankfully, there is a Dollar store hack for you. Just take a hanger and attach shower curtain rings to it. Both of which you will find readily at the Dollar store. You can hang all your caps from that way. 11. Coat Racks for Coffee Cups? One of the easiest ways to hang cups in your kitchen is to use coat racks. Buy some on-the-wall coat racks from the Dollar store, preferably colorful ones. If not, you can always spruce them up with some paint. 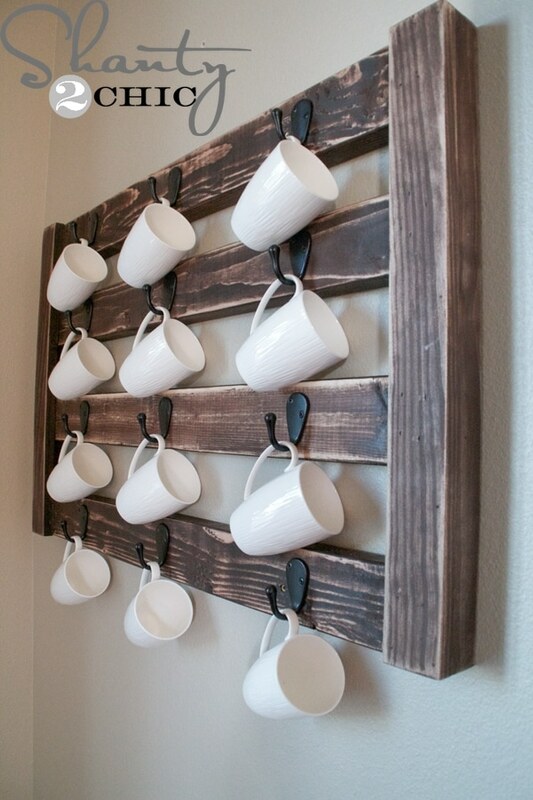 Use these in your kitchen to hang your cups and your mugs. In fact, if you line up several of them, they’ll probably look great. 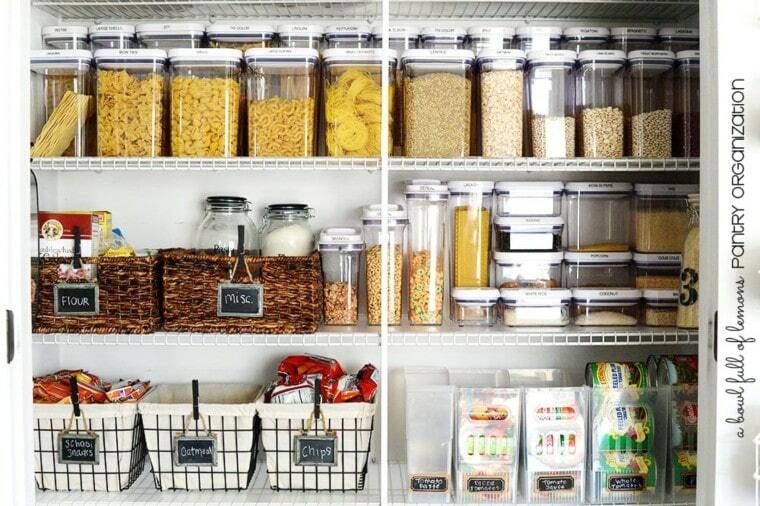 If you have a pantry and struggle with organizing it right, try this very simple hack. Use baskets or boxes to separate items by their category. 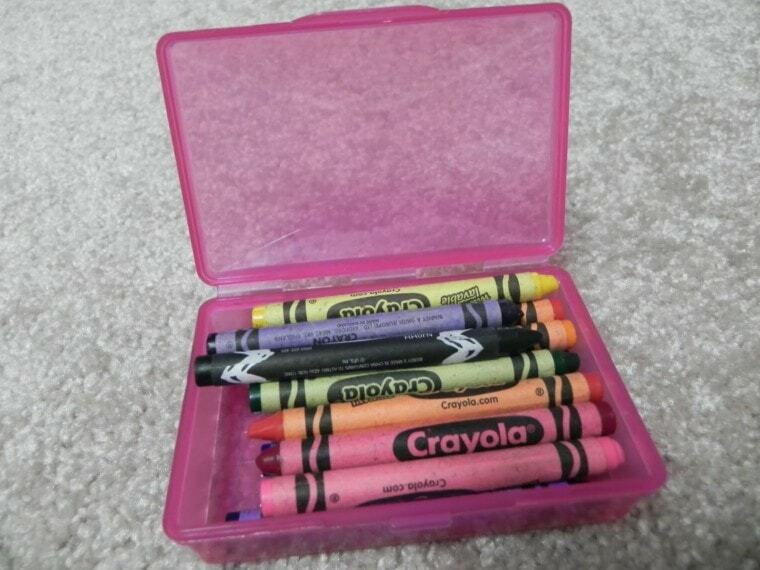 Also, use the mini chalkboards to label them. It’ll save you and your family time in the kitchen as well as make your pantry look extra well. 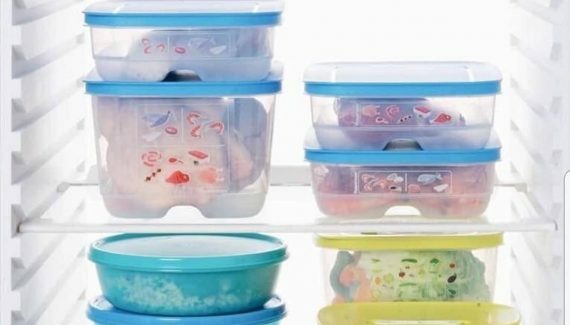 If you have kids under 6, you are probably tired of decluttering your fridge. Getting rid of old magnets, crayon marks etc. But just because you want a nice fridge, it doesn’t mean your children can’t have fun. Here’s what you can do. Use a pizza pan from the Dollar store, style it in whatever way you want and attach it to the wall. Your kids will have all the space to attach their magnets! You can also use these for your own notes! I don’t know about you but I constantly lose my hair ties. No matter how careful I am to keep them around, I just lose them. Here is a little trick on how to keep them together. 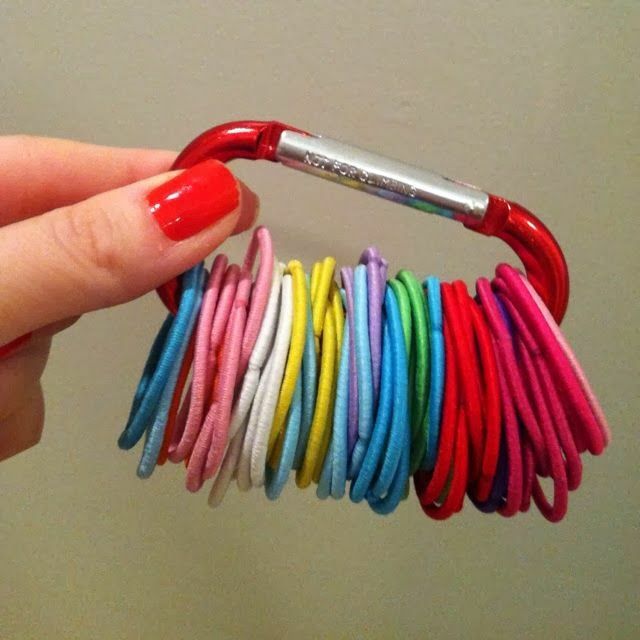 And you can do that with a carabiner. You can find plenty of these at the Dollar store. The only thing you need to worry about is not losing the whole carabiner. Much like our caps, our belts are also hard to organize. Hanging them is probably the smartest way to store them. 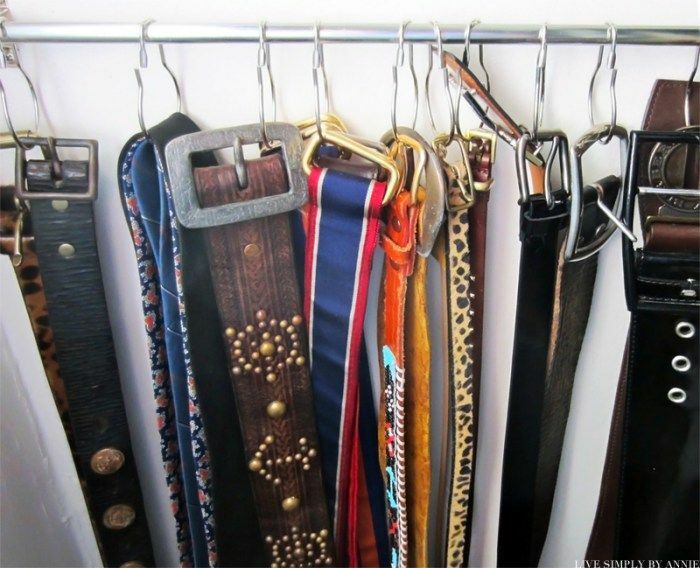 Buy a few shower curtain rings and use them to hang your belts in the wardrobe. 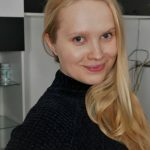 Super easy, simple and will save tons of time when trying to find the right outfit for the day! Thank you for the comment, Marisa. 🙂 Glad to know it’s been working out for you.